We have objected to the idea of pedestrians, cyclists and cars sharing the space in Kirkdale. This is one of the proposals put forward in the recent consultation about improvements to Kirkdale and Dartmouth Road. We welcome parking bays, planting more street trees and improving the look of the ‘High Street’ area of Kirkdale. However the proposal to lower the kerb to create a ‘more shared space’ around the mini roundabout has been queried by Forest Hill Libdems. We have also asked the council to explain what evidence there is that this will make the road safer. Libdem campaigner, Margot Wilson, regularly uses this stretch of road while taking grandchildren to school. She points out that there are currently four Primary schools and one nursery in the area. It is helpful if children can be trained to stop and look for traffic at the kerb, so it needs to be clear where it is. A report in the Independent on Saturday 4 July 2015,highlighted the unpopularity of a ‘shared-space scheme’ in Exhibition Road in Kensington. It quotes the survey done by the only member of the House of Lords who is blind. Paralympic swimmer, Lord Holmes, said that people feel terrified to go into such areas. This is not what we want in revitalising the High Street part of Kirkdale. Posted by George Crozier in Streets, Sydenham. 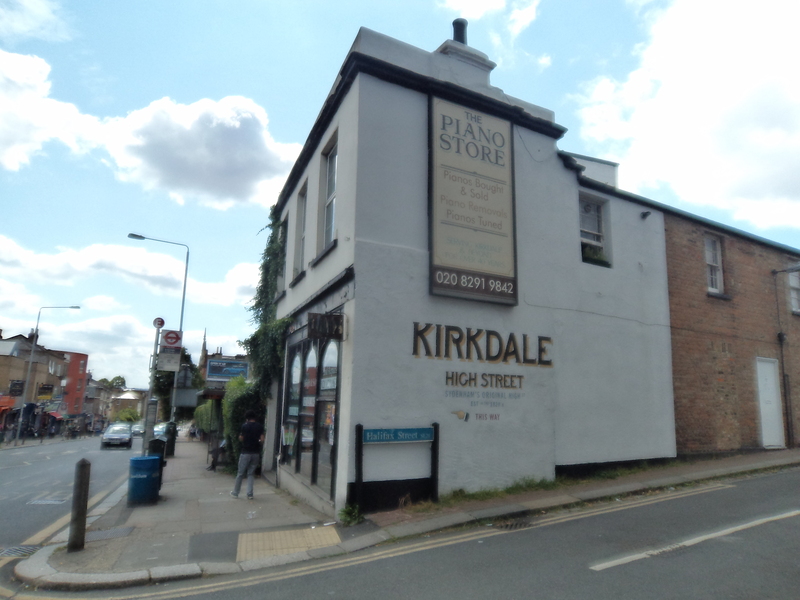 Campaigners have vowed that the fight to get a pedestrian crossing on Kirkdale will continue, despite being told by Lewisham Council that it does not meet the Council’s ‘predetermined ratio’. In 2012 local residents collected a 400 signature petition calling for a safe crossing near the junction with Thorpewood Avenue, which was handed to the Town Hall by Councillor Alex Feakes. While a speed indicator has now been placed on the downhill side of Kirkdale, many children from Eliot Bank and Kelvin Grove primary schools still need to cross Kirkdale every day without a zebra or pelican crossing. 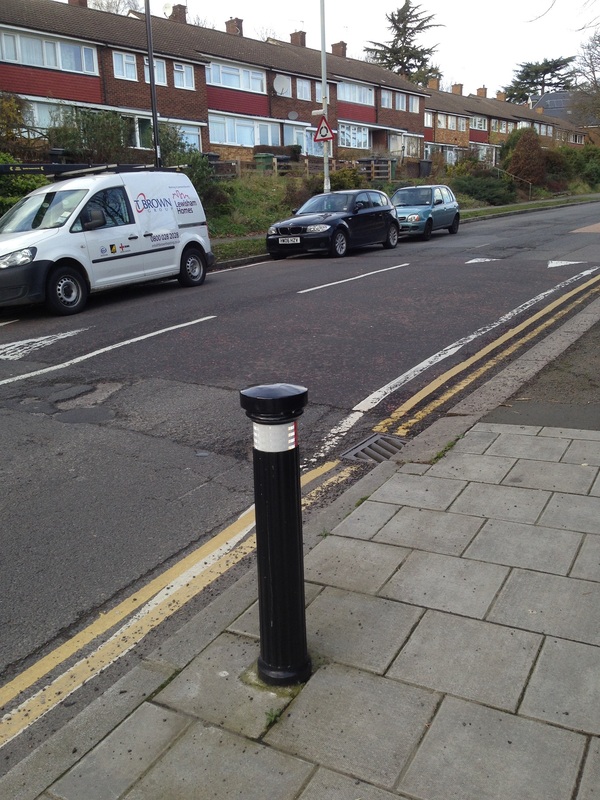 Posted by Alex Feakes in Forest Hill, Lewisham Council, Streets, Sydenham. 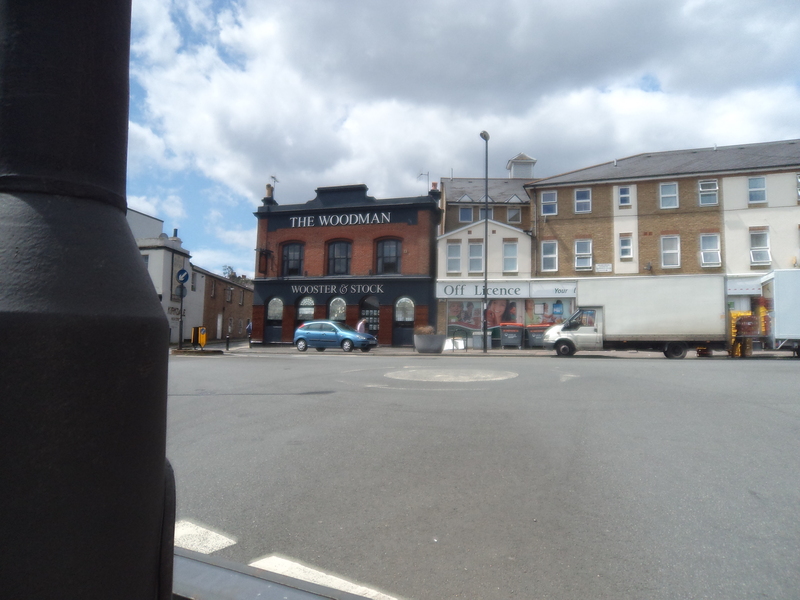 Lewisham council has recently conducted a residents’ consultation in the south Kirkdale area about introducing a 20mph zone to assist traffic calming. The council report that they issued 693 questionnaires and received 100 replies, a response rate of 14%. Only 62 respondents were in favour of the proposed traffic calming measures. Posted by Alex Feakes in Forest Hill, Transport. Over the next few months, the Council’s highway works contractor, F. M. Conway Ltd will be working at various locations along Wells Park Road, Kirkdale (between Dartmouth Road and Sydenham Hill) and Sydenham Hill (Kirkdale roundabout to the junction with Sydenham Rise). These works, funded by Transport for London, will be targeted at reducing traffic speeds and cutting the numbers of personal injury collisions. Below is a drawing outlining the proposed work, starting at the junction of Kirkdale and Sydenham Hill, where the islands and roundabout will be removed in preparation for the resurfacing work. Resurfacing is scheduled to begin on 7th September 2011, subject to Thames Water repairing the burst water main in the vicinity of the roundabout. As with all construction works, we anticipate some disruption, but we will try to keep this to a minimum. It may be necessary for us to use temporary traffic lights during the course of the carriageway works to allow it to be carried out safely. At times it may be necessary for owners to move their vehicles. Residents will be notified, in advance, should this be necessary. If you have other comments on these proposals, please contact Phil or Alex at foresthill@lewishamlibdems.org.uk.